We don’t always have a Display version of every floor plan available to tour. 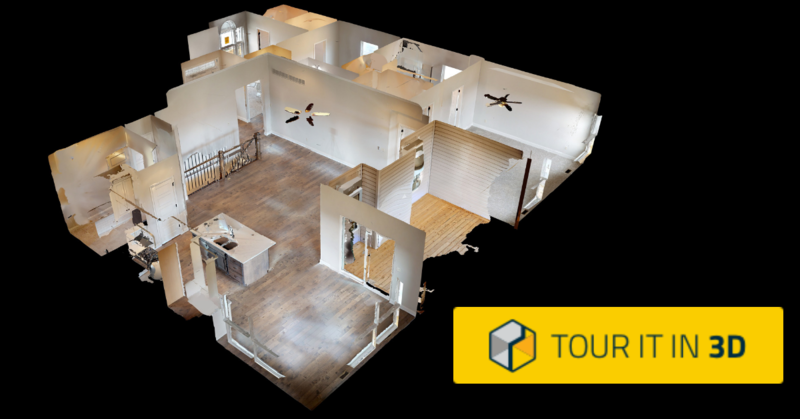 For that reason we have begun putting together 3D walkthrough tours of our homes so you can truly get a feel for the layout of the home prior to building. Below are the 3D tours we currently have available and we will be adding new tours as soon as homes are completed!